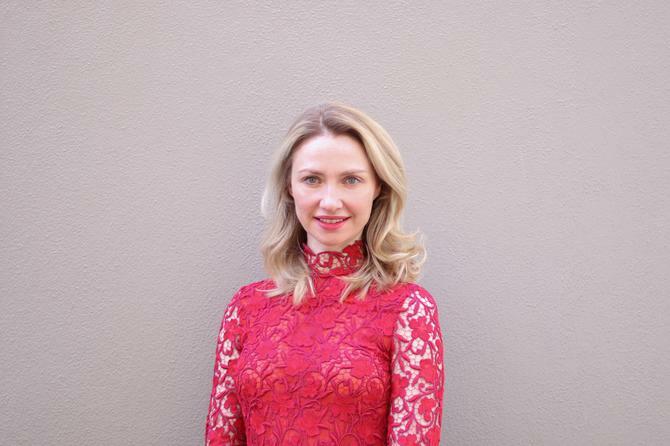 Small business lender, Prospa, has recruited ME Bank's Rebecca James as its new CMO, replacing Luke Targett who has joined B2B software company, Deputy, as its new global marketing head. James joins Prospa after holding a CMO position at ME Bank for almost 4 years, where she led the transformation of the ME brand, simplified the product offering and step-changed customer experience. Her efforts saw the bank increase its customer base by 40 per cent, as well as implement a business-wide customer centric culture that transformed the bank into a digitally led business. Prior to ME Bank, James held the position of managing director at CX agency, Lavender, where covered a broad range of clients such as Westpac, BT Financial Group, Ikea, Microsoft, Coles, Telstra and Qantas. Meanwhile Prospa’s former CMO, Luke Targett, has joined B2B business software company, Deputy, winner of the Deloitte Tech Fast50 in Australia. At Deputy, Targett will be responsible for leading the global marketing function to create awareness of the Deputy brand and to continue building on the customer acquisition success journey the company is on, reporting directly to Deputy CEO and co-founder, Ashik Ahmed. “Luke comes to us with over 20 years of business experience in helping business owners to grow their businesses,” Ahmed said. “His invaluable industry insights and proven expertise in developing strategies for accelerating business growth and driving brand awareness will be pivotal in helping expand the reach and demand for our business solution. Prior to his position at Prospa, Targett held a senior leadership role at Samsung, served as global CMO for OFX during its IPO, was the head of Vodafone’s small business marketing team in Australia and held senior roles at AAPT and HP. For the last 15 years, he has specialised in finance and technology sectors, building challenger brands and driving customer acquisition. The decision to appoint a global CMO comes on the back of the company receiving US$25 million of Series A investment from Boston based VC fund, OpenView Partners back in January. Since receiving the funding, Deputy has significantly increased its global headcount, almost doubling their product engineering team.